The environment we create for you is very important. It's relaxing. Upbeat. Luxurious. Eclectic. Clean. Warm and welcoming. It's also arty - in the best way. Tromblay Salon and Gallery has been graced by the work of dozens of local artists. As participants in the Arts Council of Greater Kalamazoo in the Marketplace Program, we host art openings six times a year. 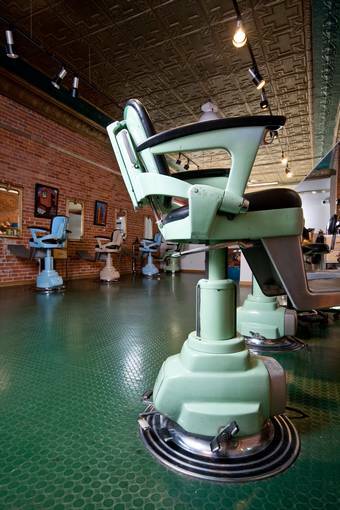 Another key ingredient in the salon's ambience is the character of the wonderful 1909 building we call home. The J.W. Bosman Building lived several lives before we began restoring it in 1992. We chose this space because it's downtown, offers easy parking, and has plenty to offer in terms of historical and architectural interest. We take pride in the cleanliness of our salon and equipment and sterilize our combs and brushes after every use. 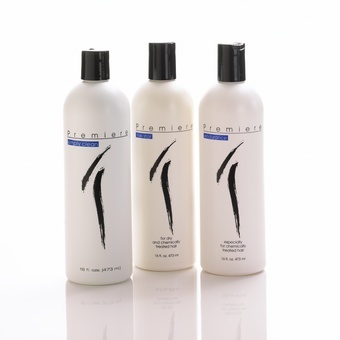 We also carry the finest haircare products, including "Premiere" which is custom formulated to our standards. 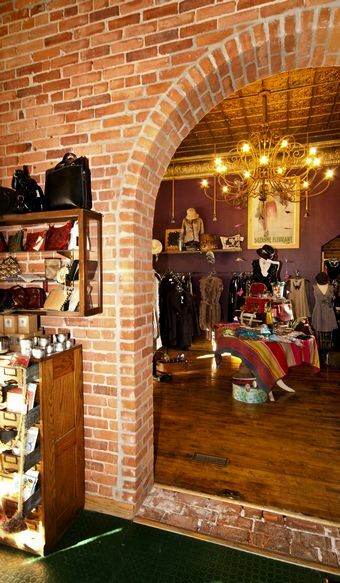 Stop in today and have a look around!